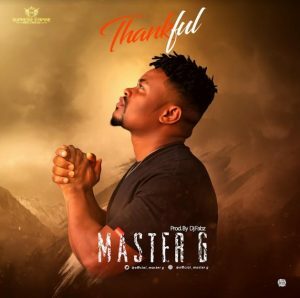 #Thankful..This is my own little way in appreciation to say thanks to God Almighty in heaven, that I’m so grateful for all he has done for me,my family,my friends and to everyone that has been supporting this brand “Master G” in one way or the other, this song is for you. Listen and share your thought ! !